Sharing joined MK Law in November 2017 as an immigration and legal administrator. Sharing holds the Bachelor degree in Translation and Interpretation from a reputable University in Shanghai. Before joining us, Sharing worked as a support officer at Immigration New Zealand, Shanghai Branch, where she was responsible for providing operational assistance to the decision makers and the management team of the branch. Sharing’s supervisor highly commended her for the professionalism and willingness to help colleagues as the “Go” person when they are stuck. 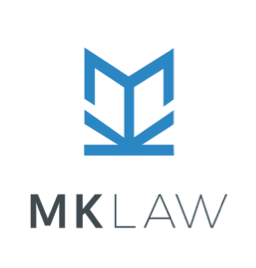 MK Law has been lucky enough to utilise Sharing’s operational insight into the inner workings of the organisation. Sharing is passionate about becoming a professional immigration practitioner. To this end, she is currently undertaking the Graduate Diploma in NZ Immigration Advice, which consumes most of her spare time. Otherwise, she enjoys the outdoor lifestyle and travelling.